Following Lady Gaga’s Super Bowl® performance, people took to the Internet to comment on her appearance, or more specifically, “the flab on her belly swinging around.” What I saw was a strong, healthy, fit woman on that stage (not to mention talented!). I would defy any of them to attempt the workout that was that performance! Body shaming Lady Gaga, seriously? These people should be ashamed of themselves. Thank you, Lady Gaga, for this beautiful message, and for being YOU. Read more about Lady Gaga and the Super Bowl® body shaming via CNBC here. Kudos to Lady Gaga! Beautiful inside and out! Fantastic performance and an amazing spirit! Agree Ann Marie Gardinier Halstead ! Lady Gaga is such an inspiration and shame on the haters! I love Lady Gaga and am totally inspired by her, and so are my 3 kids!! She rocks! Thanks Ann Marie Gardinier Halstead for sharing this. Besides it being a ridiculous criticism, we need more body positive messages for our children. Very well stated Ann Marie. I agree with your view. 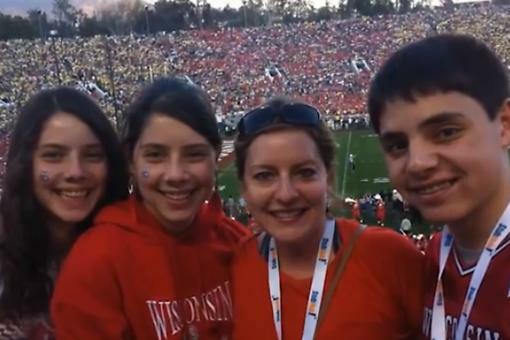 Elisa All Receives UW-Madison Entrepreneurial Achievement Award! 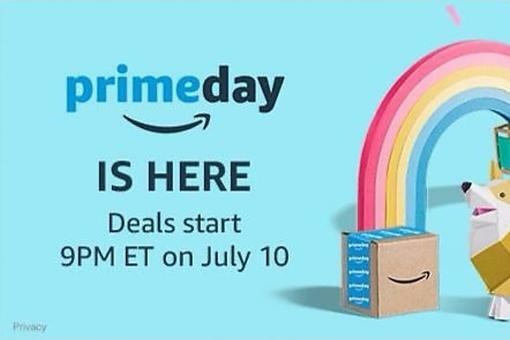 Amazon Prime Day: Save Money By Joining Amazon Prime Today! "Shark Tank" Star Daymond John Shares His No. 1 Success Tip for Entrepreneurs! ​What Are Pharrell Williams & DEAN & DELUCA So Happy About? Find Out! Body Shaming On the Super Bowl® Stage: Lady Gaga’s Positive Response!